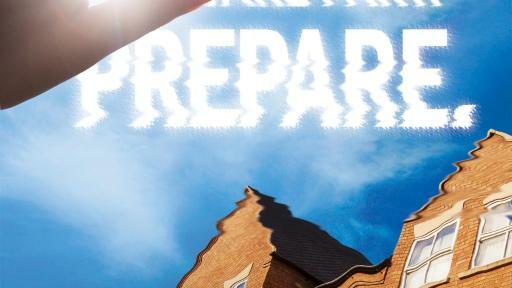 For six weeks this spring, America’s PrepareAthon! 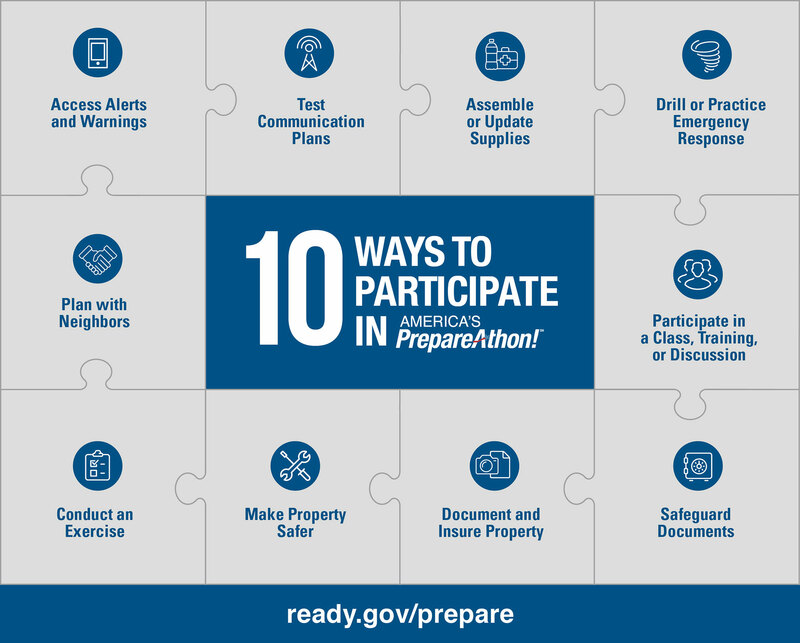 and other preparedness partners will focus on different hazards and provide simple actions that people and communities should take to prepare for each particular hazard. This sixth week highlights extreme heat. 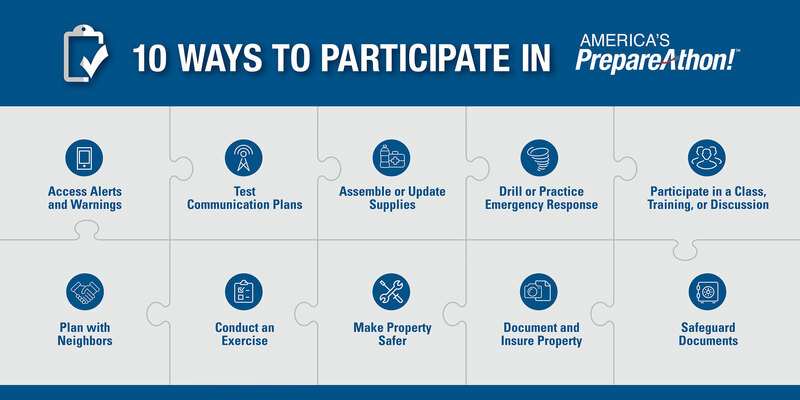 Individuals, communities, businesses, schools, and houses of worship around the country are holding preparedness discussions, conducting drills, and taking specific steps to prepare for extreme heat. 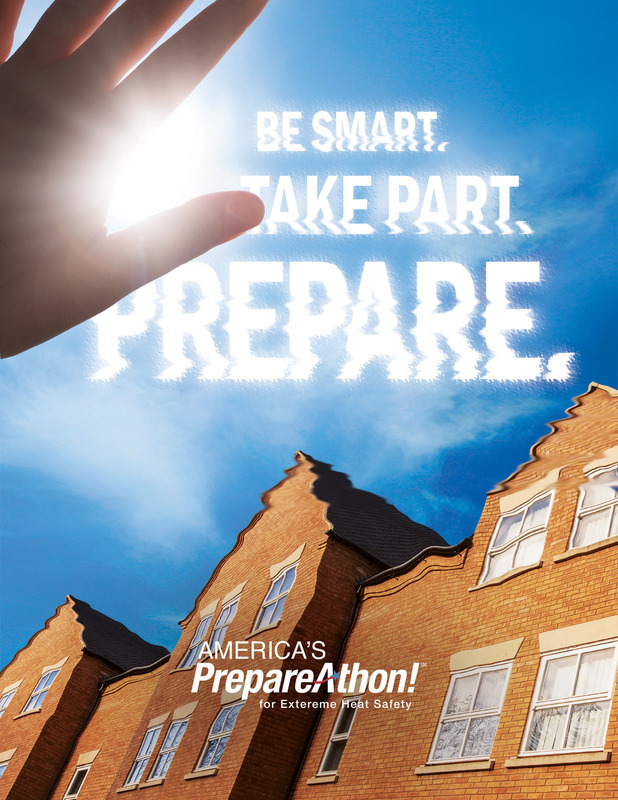 America’s PrepareAthon!SM is a grassroots, community-based campaign for action to get families, organizations, and entire communities better prepared for extreme heat and other emergencies. 2015 was the second of two back-to-back years of record heat, and 2016 looks to be no different. According to NASA’s Goddard Institute for Space Studies, every month this year  has broken the record for that month. 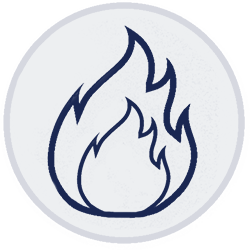 According to the Centers for Disease Control and Prevention, older adults (65 years and older), infants and children and people with chronic medical conditions are more prone to heat stress. 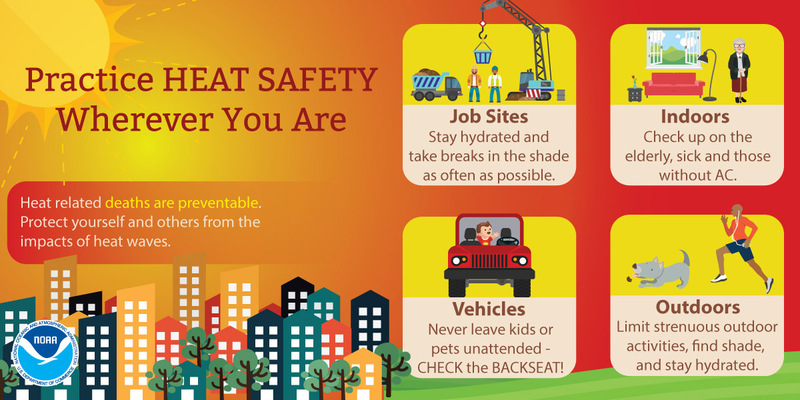 Even if you live in an area that hasn’t experienced a heat wave in the past, take the time now to educate yourself about how to protect your family if it does happen. Here are some things to make sure you’re ready. Know the alerts and warnings. 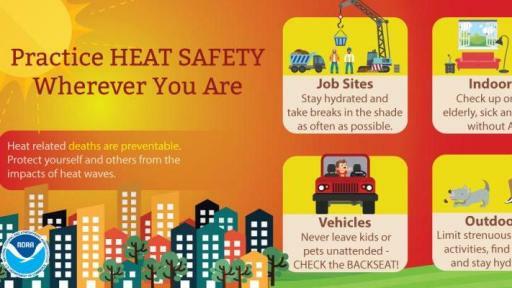 The National Weather Service issues heat advisories and excessive heat warnings when unusual periods of hot weather are expected. Heat Outlooks: The potential exists for an excessive heat event in the next 3-7 days. Excessive Heat Watches: Conditions are favorable for an excessive heat event in the next 24 to 72 hours. Excessive Heat Warning and Advisory: Issued within 12 hours of the onset of extremely dangerous heat conditions. 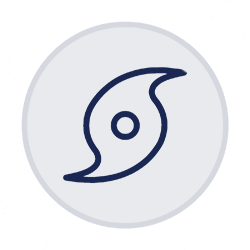 Download the FEMA app for disaster resources, weather alerts, and safety tips. 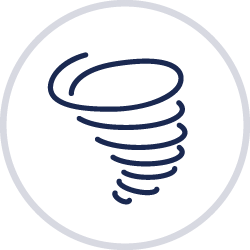 The app provides a customizable checklist of emergency supplies, maps of open shelters and open recovery centers, tips on how to survive natural and manmade disasters, and weather alerts from the National Weather Service for up to five locations across the nation. 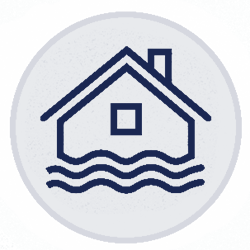 The latest feature of the app enables users to receive notifications on their devices to remind them to take important steps to prepare their homes and families for disasters. 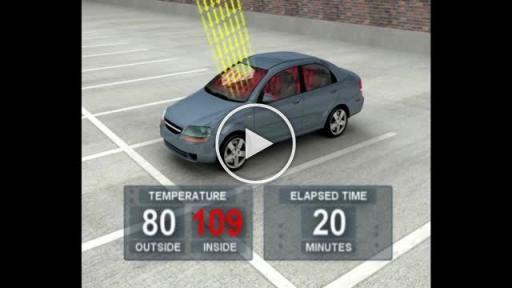 Never leave anyone, including a child or a pet, inside a vehicle on a hot day … not even for a moment. Even with cracked windows, interior vehicle temperatures can rise almost 20°F within the first 10 minutes. Stay cool. If you’re at home, cover windows that receive morning or afternoon sun with drapes or shades. To reflect the heat back outside, consider installing temporary window reflectors (for use between windows and drapes), such as aluminum foil-covered cardboard. Heat rises so gather the whole family and stay on the lowest floor where it’s cooler. And avoid using your stove or oven because it will raise the temperature. If you don’t have air conditioning, or it’s not working because you lost power, find other places with air conditioning. Take the family to the library or a shopping mall for the afternoon. And it’s always a good idea to contact your local emergency management agency or health department to learn about community cooling center plans. FEMA recommends each person has at least a three-day supply of food and water, and more if possible. More water should be stored if you live in a hot climate or an extreme heat event is predicted. Be sure to store extra water for your pets too. 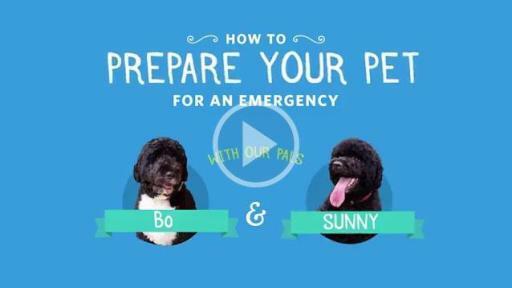 For more information on how to keep your pets cool in the summer heat, visit the Humane Society of the United States and Best Friends Animal Society websites. Be prepared for a heat-related brown out or power outage. Make sure you have extra compatible batteries for your flashlights, radios and cell phone. 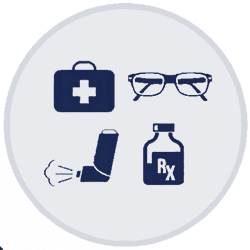 And if you or anyone in your household depends on medical devices that are powered by electricity, talk to your medical equipment company to find out what will happen to your equipment during a power outage. 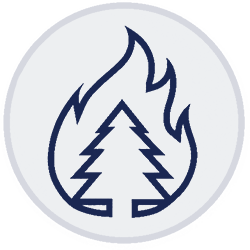 If possible, have backup battery, generator, solar or alternate electrical resources. Purchase extra batteries for power wheelchairs or other battery-operated medical or assistive technology devices. Keep the batteries charged at all times. Also, plan for medications that require refrigeration. Media outlets may also link to Ready.gov and Climate.gov on your website to provide your viewers and readers with more information about how to prepare for extreme heat. Please contact the FEMA News Desk at (202) 646-3272 for additional information.